Excite your employees and delight your clients with a sensational corporate event or outing staffed by professional models. Celebrate the holidays, a new client or partnership, or another successful year of business with ENVE Models. From the front door to behind the scenes, ENVE’s roster of talent can help make the difference between ‘just another company event’ and an event your employees, clients and their families will keep talking about for years to come. Our models are polished, professional and here to help. 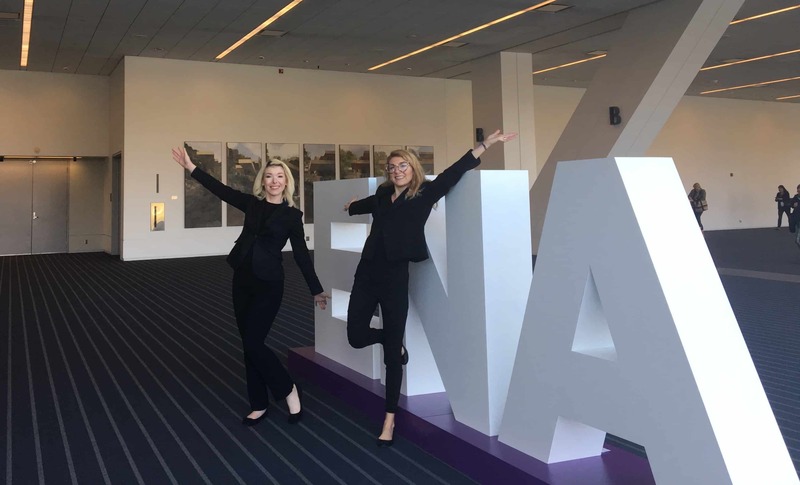 Whether you need greeters and coat check attendants or eye-catching, personable service staff, ENVE is committed to making your event a smooth success. 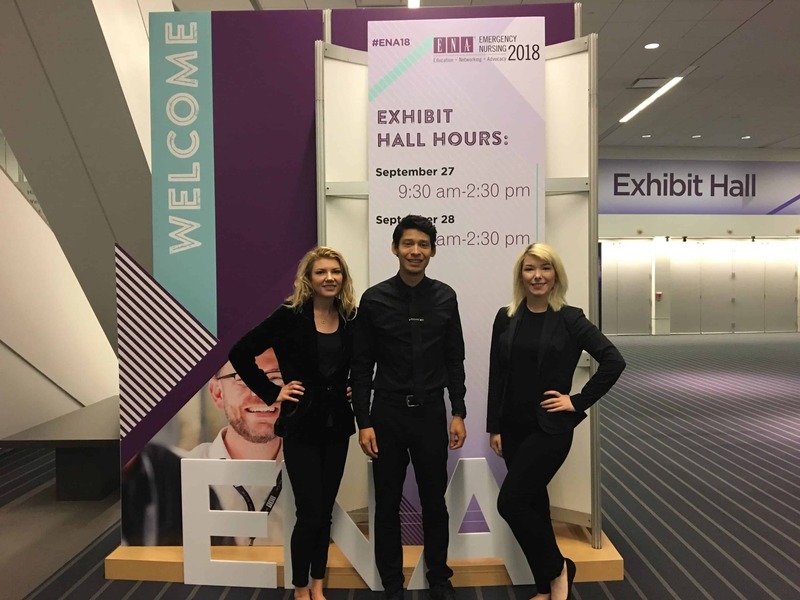 ENVE Models Rebecca, Brianna and Brian, our awesome team of circulation ambassadors at ENA in Pittsburgh!